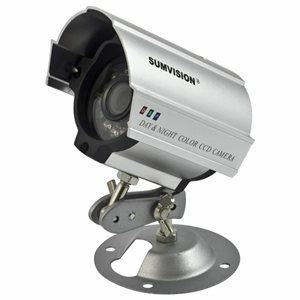 The Sumvision Tutis CCTV Camera is an indoor/outdoor camera compatible with most modern DVRs (Digital Video Recorders) including the Sumvision Tutis model. This affordable security camera is perfect for small businesses as well as homes with the ability to be free standing or fitted to a wall with the included bracket. 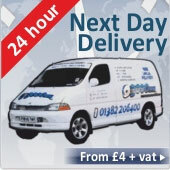 Indoor and outdoor capabilities with full waterproof and nightvision specification allows the Tutis to be installed wherever you need it most with no limitations! Note: This product is a CCTV camera only with cables and wall mounting fitting - it requires a Digital Video Recorder to view and record data. Shutter Speed 1/50 (1/60) ~ 1/100,000 sec.